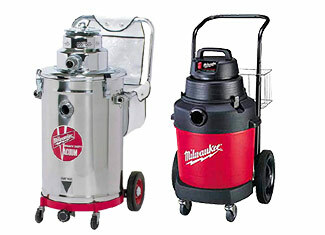 Milwaukee manufactures and distributes a wide range of high quality blowers and vacuums so craftsmen and Do It Yourselfers can keep their work stations and places clean of dust and debris. These blowers and vacuums are relied upon by many with their eyes closed because of the high quality built, reliable performance over the years and the durability that outshines the competition. Even a high quality product can falter every once in a while if the circumstances are adverse. 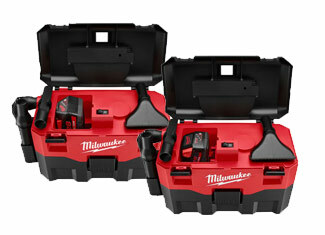 For the same reason, we stock Milwaukee blower parts and Milwaukee vacuum parts for you to be able to repair your expensive tools. Replacements are always expensive and it’s not a wise idea to dump a tool just because of a few dysfunctional parts. Repairs aren’t only healthier for the environment but also for your wallet. ToolpartsPro takes pride in offering a shopping experience that relies on high quality attributes of dynamic product range, appropriate pricing and customer backing. Find the Milwaukee repair parts you are looking for using the search bar on the top or dial our toll free number 888 982 6540 to raise your concerns and get your questions answered.